Get your deposit back GUARANTEED! 24/7 customer care always available – call to book at any time! 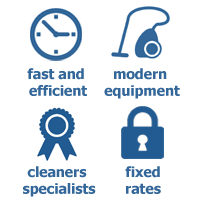 Our service for end of lease cleaning covers the entire Sydney area, and is comprehensively guaranteed. For you, this means that we’ll come back and clean again FOR FREE should your landlord notice anything that he or she isn’t happy with after we’ve worked our magic. 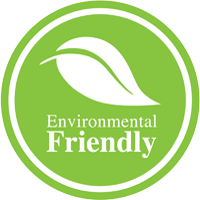 Such is the comprehensive nature of the clean provided by our experienced team that this is rarely necessary, but we know you’ll feel more secure knowing that the support is there! Book Your End of Lease Cleaning in Sydney Now! Dial (02) 9098 1732 or use our chat facility or web booking form to schedule help from our end of lease cleaners in Sydney. We’re available 24/7 to take your call and offer free quotes and convenient appointments with all of our services!